The scarcity of water is undeniably one of the biggest problems of our times. Though most of us don’t pay much attention to how we use water, world water crisis now becomes too visible to ignore. Not long ago, the Cape Town’s public administration stated that by April 2018 the city would run out of drinking water. And according to the city’s mayor, Ian Neilson, at this point the question is not how to prevent Day Zero but how to postpone it. But the problem of the water scarcity runs much deeper than that. While focusing our attention on the shortage of drinking water, we often forget that there are many other areas completely dependent on regular water supply. In the end, the today’s water crisis can evolve into energy shortage or food shortage crisis, and we won’t be able to do anything about it. Lack of communication and understanding between different sectors seem to be the biggest issues here. Can we do anything to dodge the bullet? There is a variety of tools that can be used to increase the awareness of the complexity behind the food-water-energy nexus. Unfortunately, we are way past the point where just consciousness-raising would better the situation. What we need is a root solution of such issues. And games seem to fill that void perfectly. Why? We addressed this question to Herman van der Meyden from The Perspectivity Challenge. Read the interview to check what one of the developers of the Nexus! 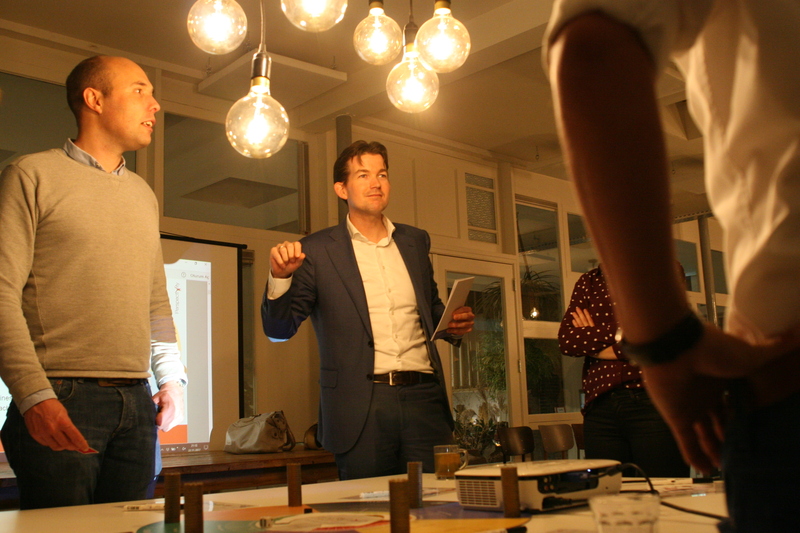 Challenge game thinks about the potential of games to tackle urgent global challenges. Could you briefly describe what the game Nexus! Challenge is about? The Nexus! Challenge lets its participants stand in the shoes of politicians and CEOs who jointly shape an economy that has to provide energy, water and food to its cities. From trade boycotts and bad harvests, to water shortages and plant viruses: the players face turbulence just like in the real world. They have to find ways to become resilient, either alone or in collaboration with others. How did you or your team get the idea of creating such a game? The Nexus! Challenge lets its participants stand in the shoes of politicians and CEOs who jointly. 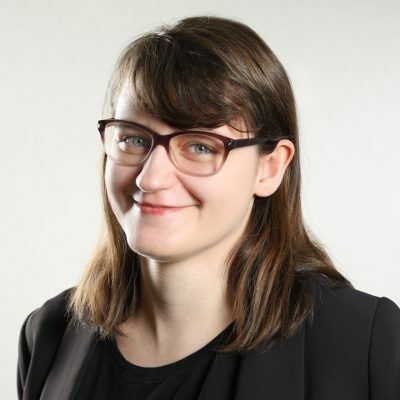 The lead developer works for a multinational that co-founded the Resilience Action Initiative (RAI), a partnership aimed at solving those issues that can be found around the interlinkages of the stress nexus of energy, water and food systems. The RAI team faced the challenge of getting across to future partners. As collaboration between different stakeholders is a pre-requisite to solving issues,hence the idea to let people discover this themselves in a serious game was born. 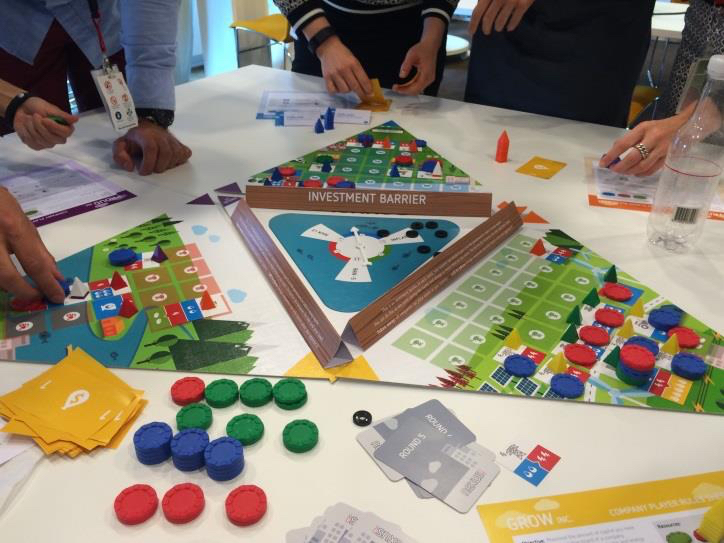 Why did you and your team choose a serious board game as a medium to talk about the nexus of water, food and energy? Because a serious game allows you to move from simply explaining something to experiencing it yourself, which we believe is a more powerful learning instrument when designed right. Who can play this game? Are particular skills needed to play it? Anyone from early grade high school students to CEOs can play. A basic (high school) level of conceptual thinking is needed to pick up the learnings of the debrief and to make sense of what happens during the game. Obviously, the level of prior knowledge does make a difference on the depth of insights people take away from the game. Do you think the Nexus! Challenge is or could be used to develop new skills in players? The Nexus! Challenge provides a crash course in identifying when collaboration is required and shows the value of understanding the systems in which you operate. What psychological and social processes may happen in and between the players? Is there anything that surprised you in players’ behavior? Nexus! presents participants with a dilemma between the individual objective and the common good, and between short-term and long-term. Nexus! is a highly interactive game, which by design presents participants with a dilemma between the individual objective and the common good, and between short-term and long-term. The game outcome is shaped purely by how the players respond to one another in the face of these dilemmas. So we see denial, short-termism, anger, trust breaking, taking the moral high ground, social exclusion, coercion, cheating and anything else that people can show when put under stress. What has surprised me is that even the people who theoretically know very well how they should play the game find it very hard to overcome their own social dynamics. Can it influence the mindset or world complexity perception of the players? How? Yes, it can and it does. By showing how your individually logical and rational short-term strategies translate into long-term group outcomes that you would not necessarily chose when knowing the full impact of your actions. Do you think it is possible that playing this game could change something in policy making with regard to nexus challenges? In what way? I think the experience with the Nexus! Challenge will make people in real life situations more eager to invest in foresight, systems understanding and involving all stakeholders in the room when they recognize they are in a complex system. What is the role of the debriefing in the Nexus! Challenge? How important it for players to be able to link the experience from the game to the real life examples? From trade boycotts and bad harvests, to water shortages and plant viruses: the players face turbulence just like in the real world. The debrief is an essential element and the game should not be run without it. The game itself is relatively short with one hour playing time. The experience is typically quite overwhelming to people. So we then use the debrief to “peel the onion” and makes sense of what happened. What were the issues that you were facing? What were the interdependencies with the other players? How did you respond to them? Why? And then we go onwards to the “so what” questions and we discuss the links with reality. Players sometimes dismiss the game as an oversimplification, which it of course is. So then we have to bring in stories from participants to show what part of the dynamic is real. Such as the story of the Brazilian government water basin manager who told me after a session at World Water Week in Stockholm that the conversations at his game table were almost a mirror image of his daily work in his river basin. I noticed that apart from the Nexus! 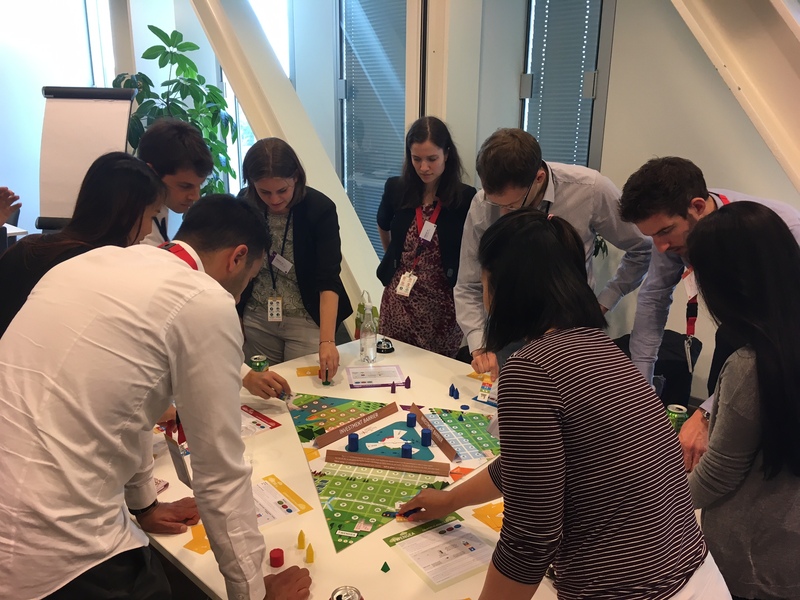 Challenge, Perspectivity created a few more games about important, global sustainability challenges – What motivates your team to focus on such topics? Over the last two centuries, humanity has seen unparalleled technological progress. We can put people on the moon and billions of electronic circuits on a chip. Yet our social ability to protect our public goods has not kept pace. Hence, we believe that sustainability challenges are the defining challenges for the 21st century. 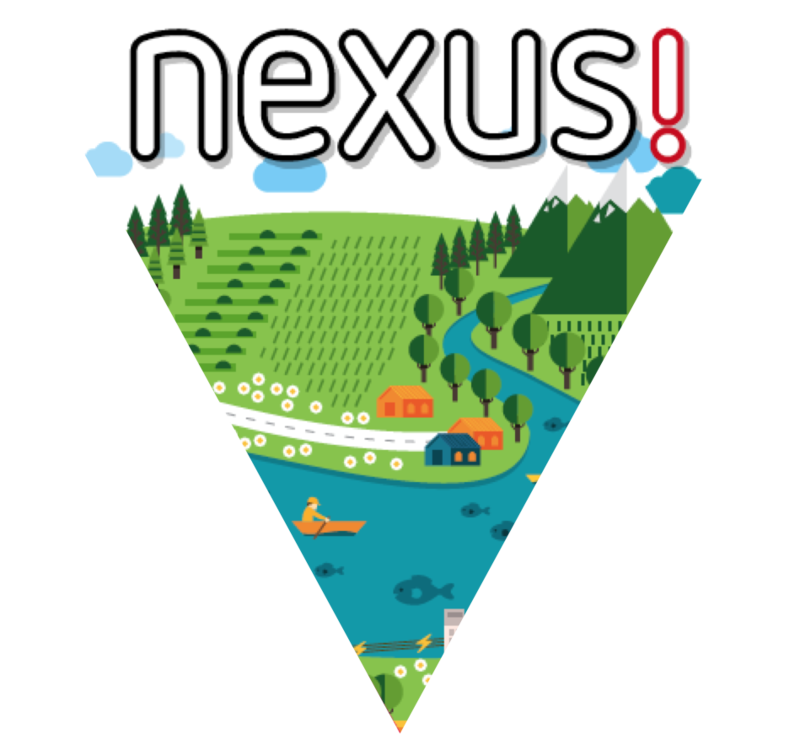 We are keen to make a small contribution by enabling people to experience and reflect upon better ways of dealing with these challenges, through playing the Nexus! Challenge or our other games around themes such as climate change, food, security, public health and decision-making, or through our other work at Perspectivity. What key elements did your team consider as most important when developing the games? Most important for the games is that it is fun, that the game confronts players with dilemmas and that the way they respond to these dilemmas, in interaction with others around the table, shapes the group outcome. What were the main challenges of designing these games? It is always a very big challenge to keep it simple. On the one hand you want to accurately model reality and on the other hand it needs to be playable in as little time as possible and easy to understand when you explain the rules. So the art is finding the minimum complexity that just feels reflective enough of the chosen topic. The debrief is an essential element and the game should not be run without it. The game itself is relatively short with one hour playing time. One last, more personal question: If you had to choose one favorite serious game, which would it be? The XY game, a pure prisoner’s dilemma. The lessons from this simple game had a profound impact on my life and inspired me to create the Perspectivity Challenges later on. How did you like this interview? Let us know in the comment section or on our social media! Herman van der Meyden is a lead serious game developer at Perspectivity, next to his job as business developer at Royal Dutch Shell in the gas division. 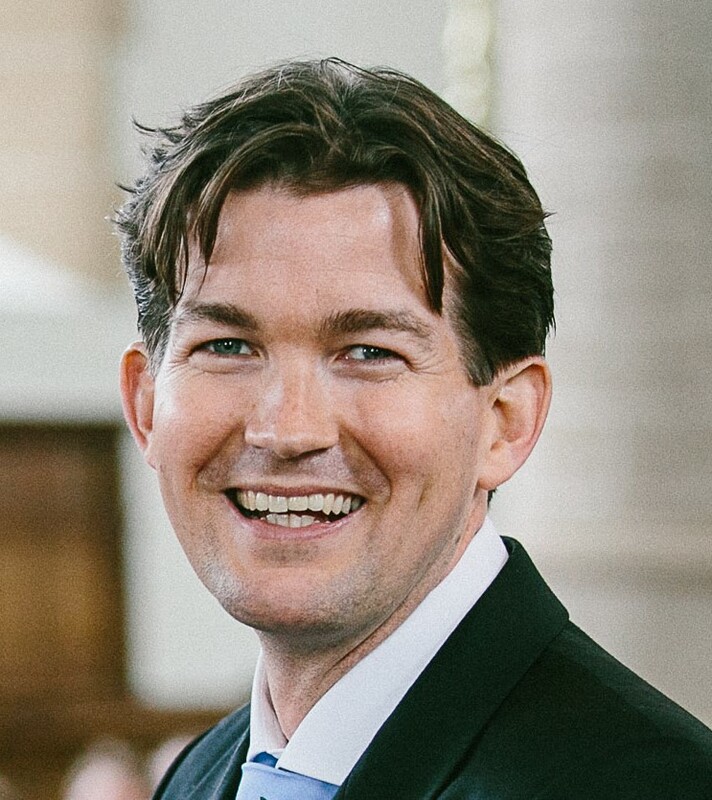 Herman combines a Masters degree in offshore engineering with a Masters in International Relations and Diplomacy. He has a passion for bringing people into constructive dialogue and enjoys using serious gaming to let people experience their interdependency. He has developed board games on the topics of climate change, the energy-water- food stress nexus, public health, national security and the energy transition.